In the United States, there are two major toy companies that have been battling back and forth for the number one spot for decades. The current leader is Mattel, but the number two, Hasbro, is bridging that gap by leaps and bounds in recent years. As an avid toy collector, I know quite a bit about toy history, but not so much about toy company history. 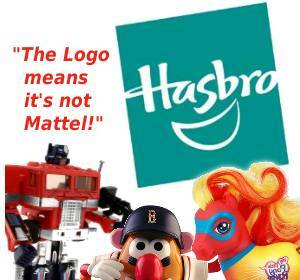 Thats why today’s article H is for Hasbro. 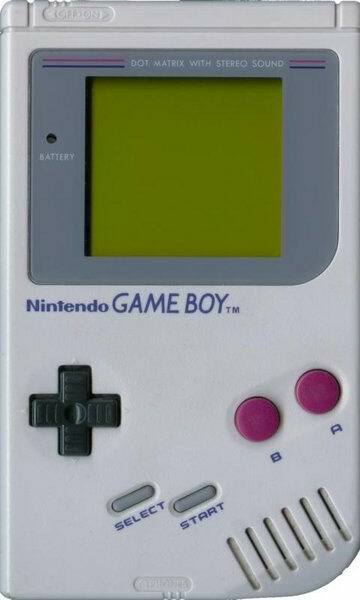 In the short time they had been around, manufacturers took steps to make video games available in as many formats as possible. After their arcade origins, games were made available on home computers, and consoles. After making consoles which allowed interchangeable cartridges, the next logical step would be to make games that you could take with you on the go. From the tabletop electronic games of the 60s and 70s to the Nintendo DS, Sony PSP, and everything else in between, there has been no better way to pass the time. Powet Alphabet: H is for High Fidelity. Don�t you love surprises? Like when you open a present for your birthday and actually got what you wanted or you wear an old pair of pants and find a $20 bill in them from last season? Surprises help keep life interesting and fresh, as we never know what could happen next and what the next surprise could be. This concept has been reflected upon by various forms of media to keep them fresh and interesting as well, and video games are no exception. One of the all-time great surprises video games have always had in store for us gamers is the concept of the hidden character � i.e. A secret member of the cast that does not show up on the initial roster and must either be found in-game or made accessible through various means.